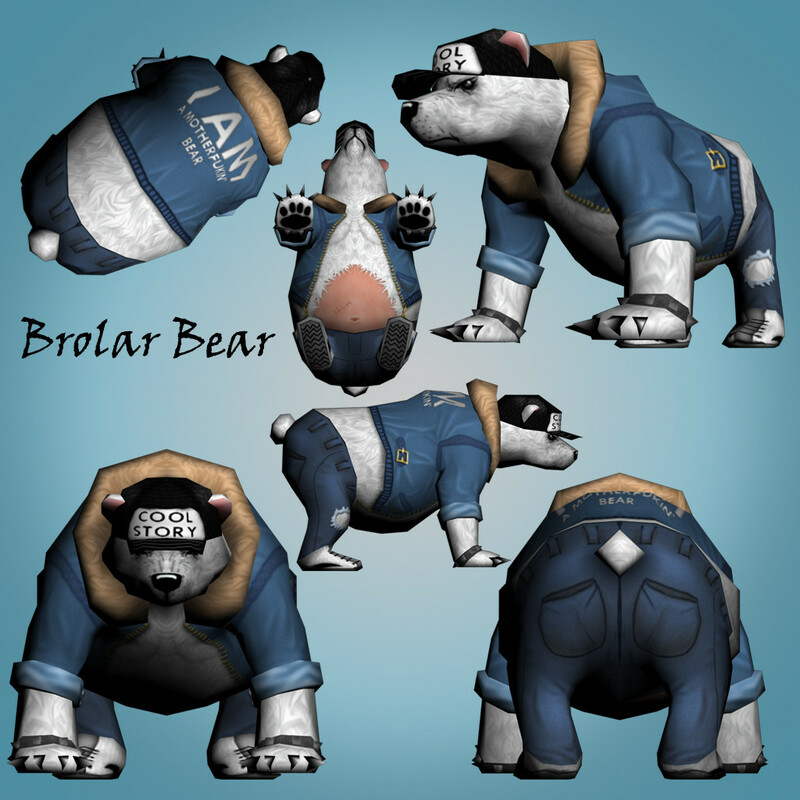 Here we have a 3D model for Brolar Bear, the boss described in this post. 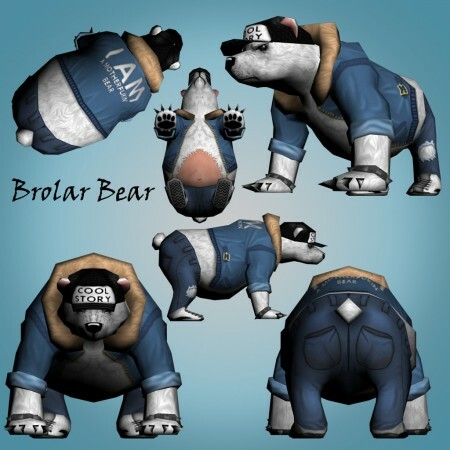 It’ll definitely take a lot more than global warming to scare this arctic adversary. This entry was posted on Monday, November 1st, 2010 at 7:00 am	and is filed under Main News.